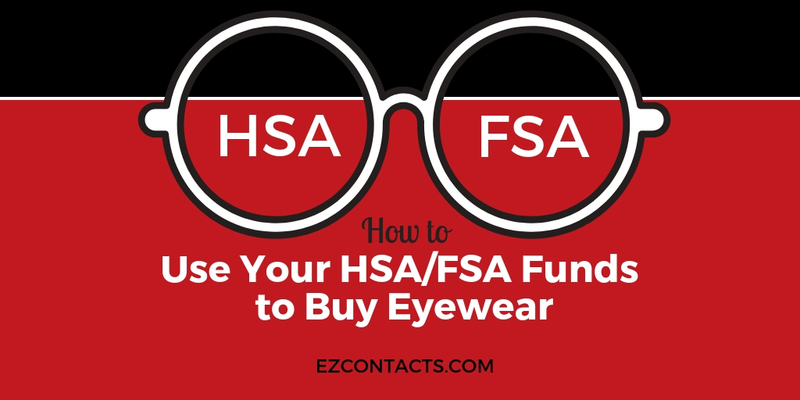 You have an HSA/FSA account. Were you aware it can be applied to buy prescription glasses and contact lenses? Allergic To Your Eyeglasses? It Happens. Are Your Designer Glasses Authentic? © 2019 copyright EZContacts.com. All rights reserved.